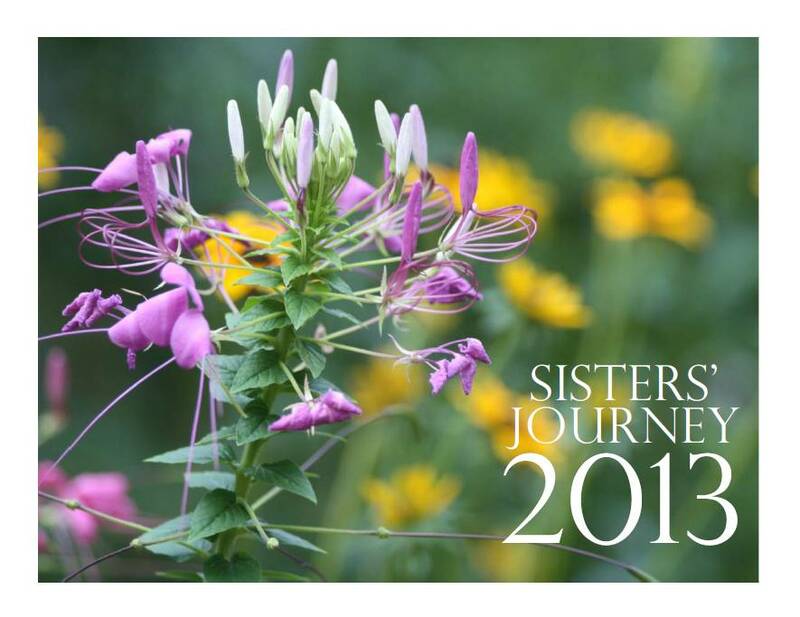 2013 Calendar - Sisters' Journey Inc. Breast Cancer woke me up on a Friday night in mid October 2010. I was asleep when I felt a sharp shooting pain through my right breast. In early 2009, I had my annual mammography, which was negative. Six and a half months later a lump appeared. I went in for my first mammogram in 2007. I was only 36 at the time, but since my grandmother had been diagnosed with breast cancer, it was recommended that I not wait until I was 40 to have one done. 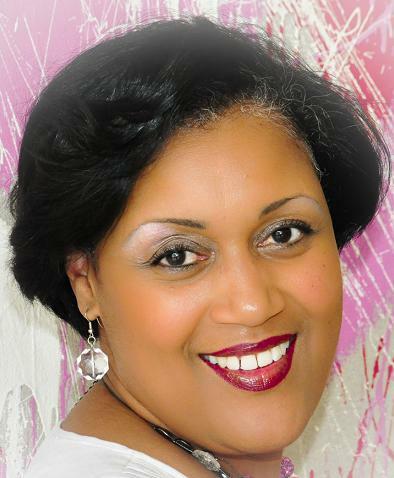 I was diagnosed with breast cancer in August 2002. I sat in my doctor’s office listening to him but not really hearing what he was saying. The tumor was small and contained, and after a very lengthy discussion with the surgeon, it was decided a lumpectomy would be the best route for me. In April of 2011, I went for my first surgery which was to have a lumpectomy, only to then discover that instead of one lump there were two! One evening, I happened to perform a self examination and noticed a hard lump on my right breast. This was something I had never noticed before. I was checked by a doctor. 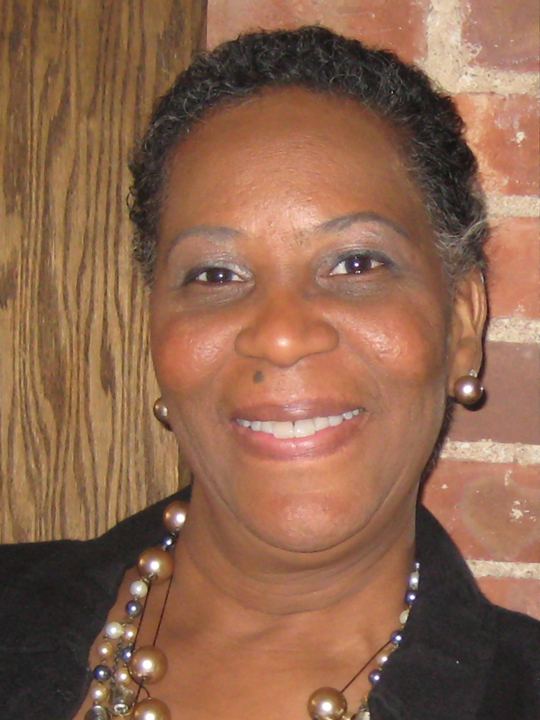 They did a biopsy and within two weeks, I was diagnosed with breast cancer. My motherencouraged me to go to Yale New Haven Hospital where I had a second biopsy that confirmed the diagnosis of breast cancer. In July 2009 I had an appointment with my primary doctor, Dr. William Rosner, for my annual physical. During the examination he detected a lump in my right breast and recommended that I have an ultra sound. 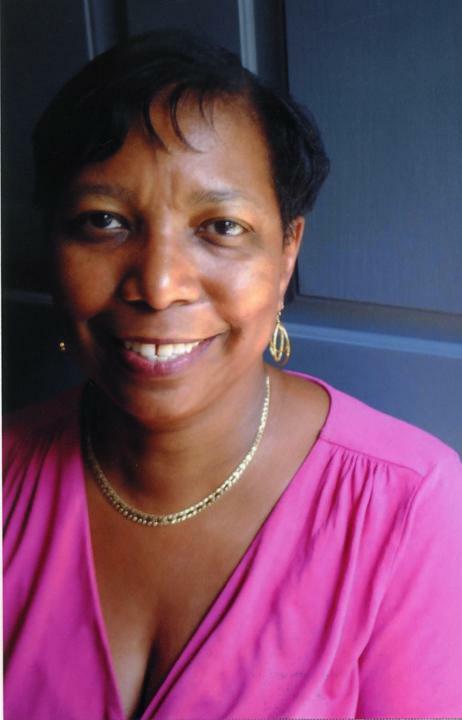 In 1998, I was diagnosed with breast cancer. I had a Mastectomy in September of that year and began chemotherapy after my surgery. In November 2006, just three months after my move, I discovered a lump when my arm happened to brush up against my breast.